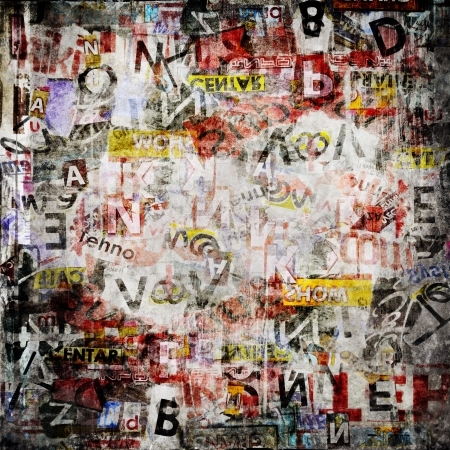 Give your walls an urban edge with the Gritty Newspaper Graffiti wall mural. A variety of magazine clippings and newspaper textures are collaged together to form this trendy design. This contemporary and abstract-inspired wall mural will make for an excellent accent wall in a teen's bedroom, restaurant, and more.